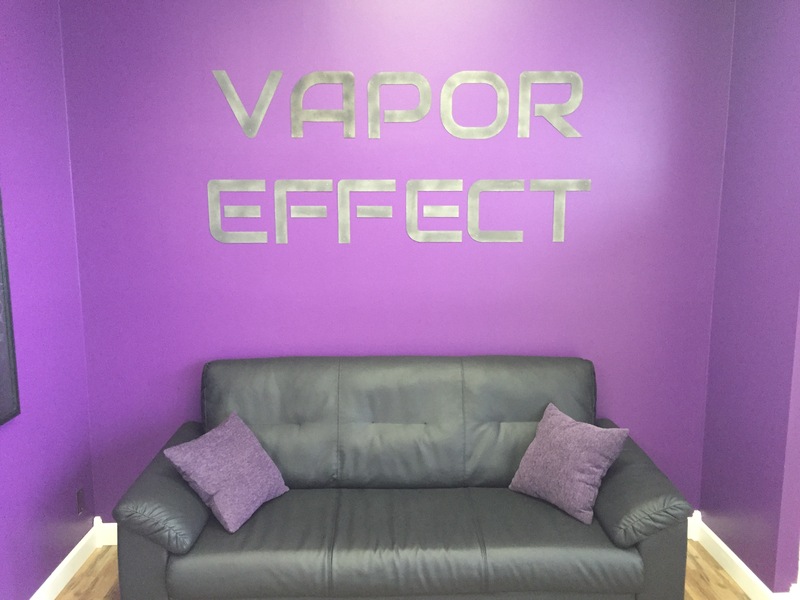 Vapor Effect is a premium vapor store located in Harvard,Illinois. We believe customer service is our top priority. Our customers trust us to carry only authentic hardware. 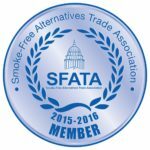 We are an authorized retailer for Joyetech, Aspire and Eleaf. Vapor Effect e-liquid is a custom label juice, which is carefully formulated in an ISO-7 certified lab. In addition to our own private label e-liquid we also offer many other premium juice lines. Whether you are starting out or are an experienced vaper, you can place your trust in us for a personal shopping experience.